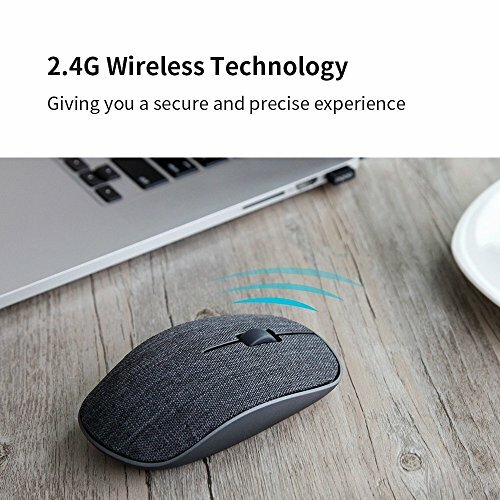 【2.4G Wireless Connectivity】: Adopts 2.4GHz frequency transmission technology, working distance can reach to 33ft, enables fast data transmission without delays or dropouts. 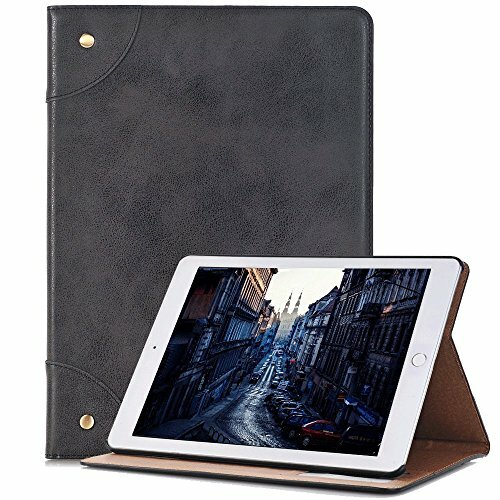 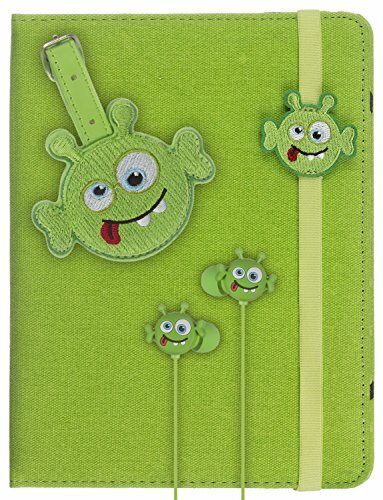 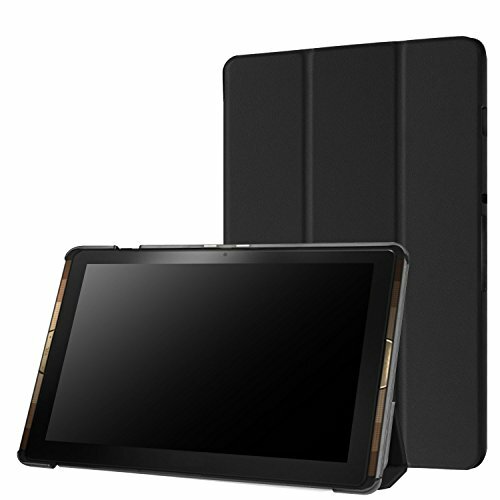 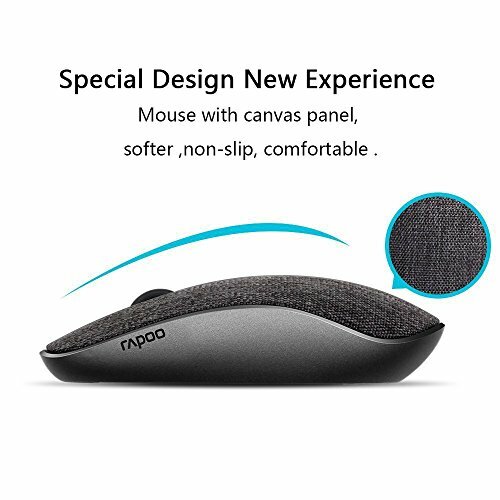 【Comfortable Build】: Contoured body with soft canvas fabric cover comfortable grip-feeling without any fatigue for long time use. 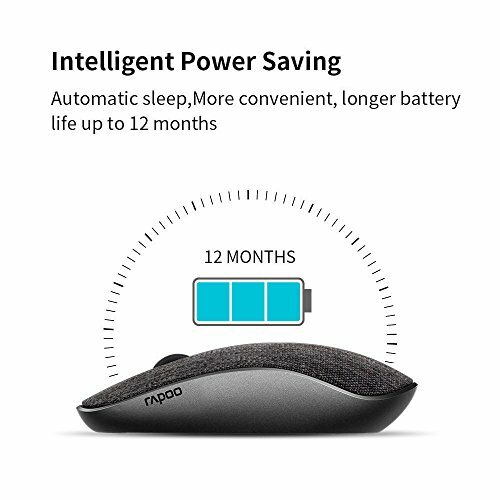 【Long Battery Life & Power Saving】: With Rapoo’s latest energy saving technology and power switch, 1 AA batteries guarantee a longtime ,you can use your mouse without power interruption for up to 12 months. 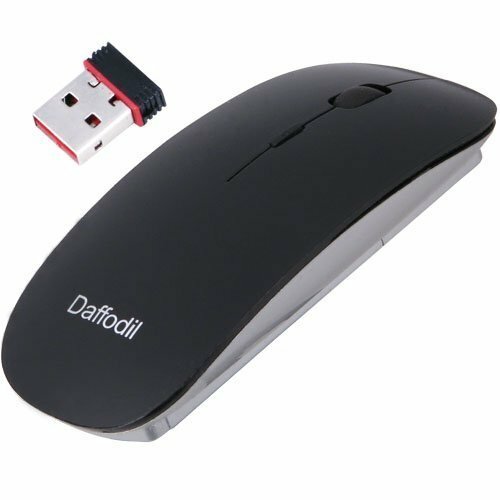 【Plug & Play】:Comes with a tiny USB Nano receiver(stored within the back of the mouse) , just plug it into your PC and then forget it. 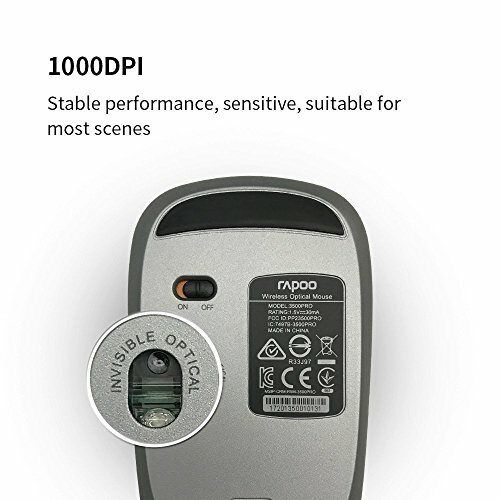 【Broad Compatibility】: Works with Windows 2000/XP/7/8/10/Vista. 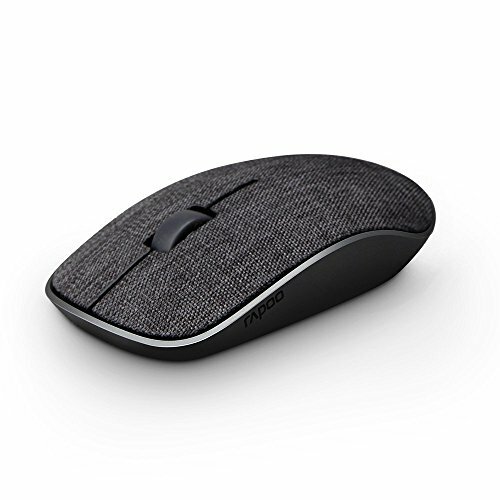 Excellent supplement for desktop, laptop, PC, etc.